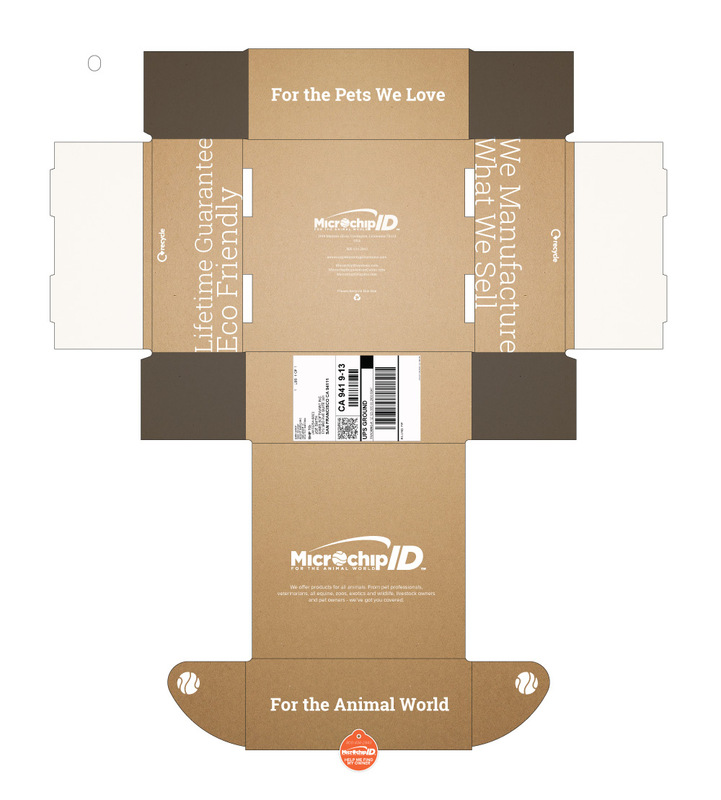 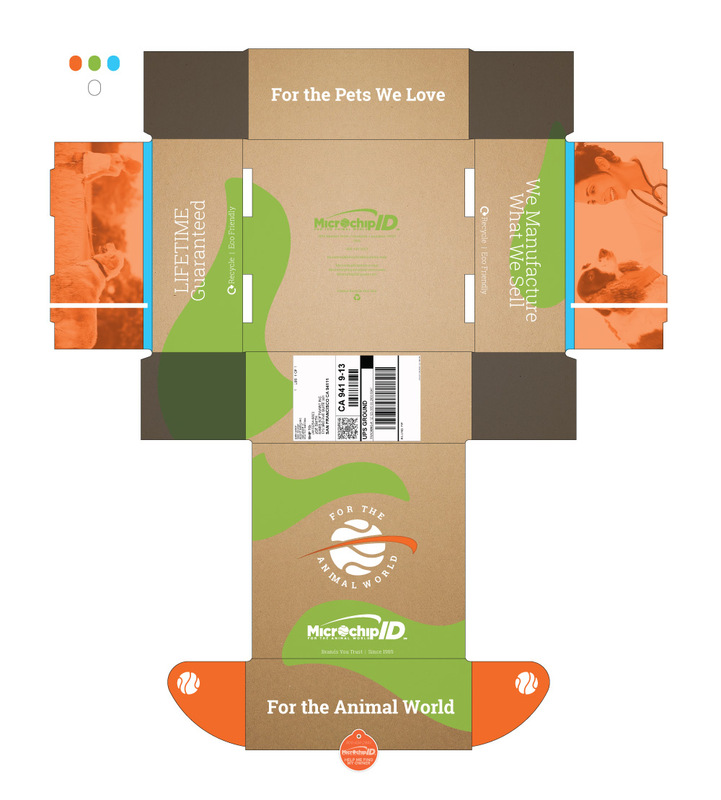 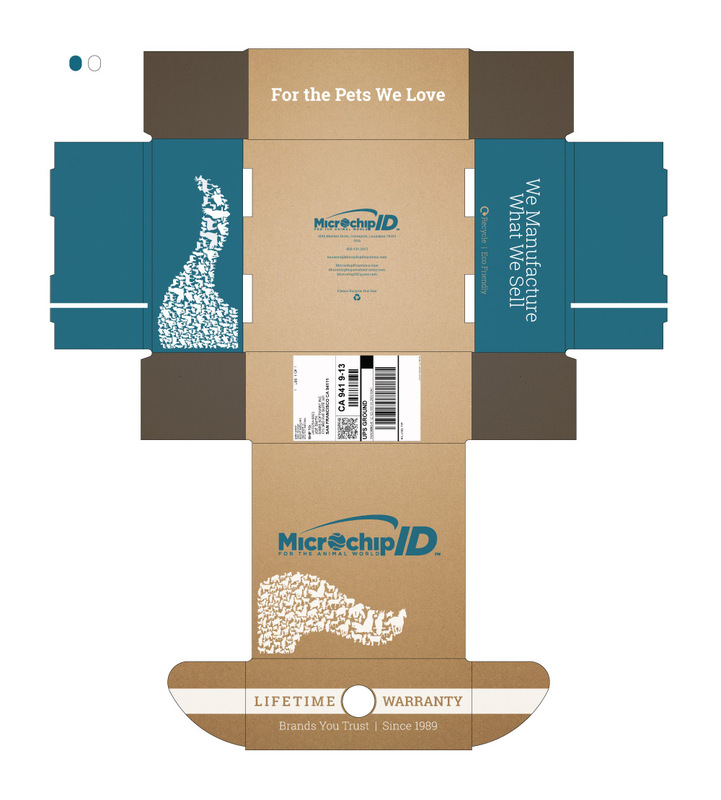 When one of the country's largest shipper of microchip tagging systems came to us for a direct mailer box we were definitely up for the challenge. 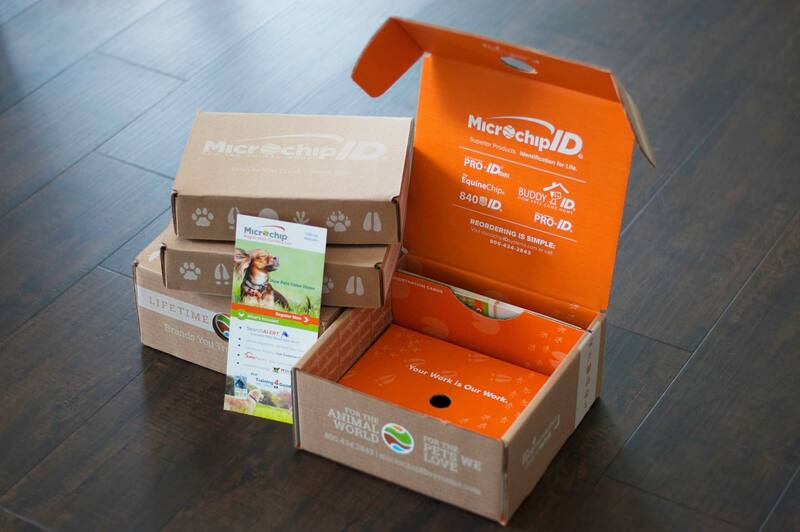 Microchip ID wanted to blend beauty with environmentally friendly, cost effective, boldness. 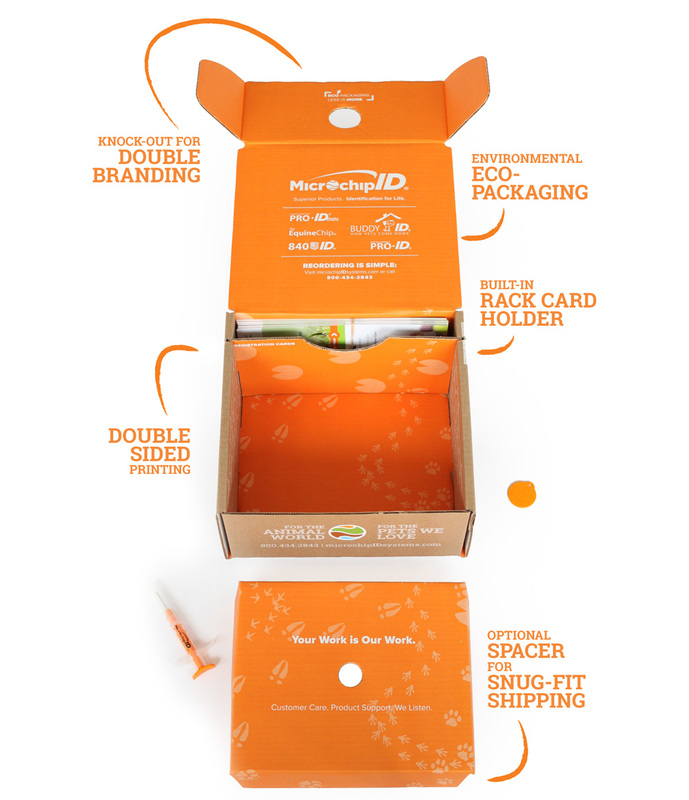 We also threw in a few extra box features that even the printers needed guidance to understand, such as a built in rack card holder, optional spacer so the same box can be used for large and medium orders, and punch cuts for double branding opportunities. 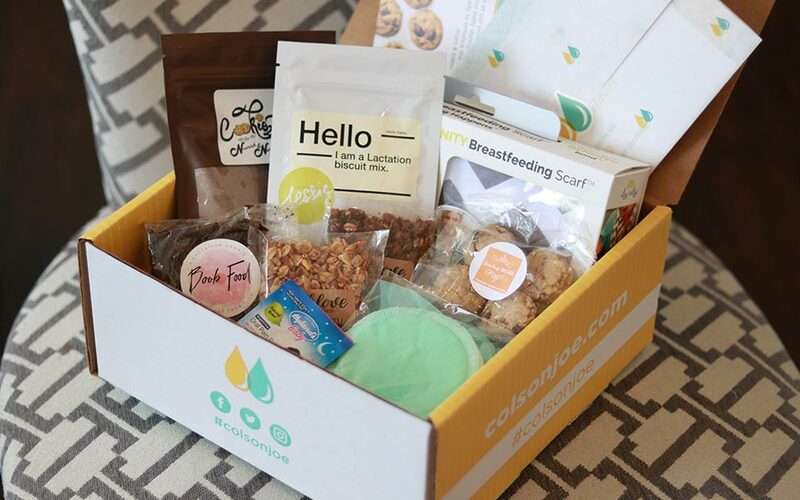 And when the job was done, we even got an additional request to make another box for their smallest size orders!